These Justin Ladies Gypsy Embossed Boots allow you to flaunt the cowboy look. 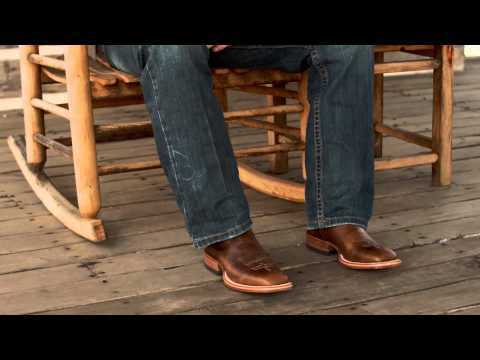 Expert craftsmen have put in their best skills to manufacture such quality boots. Perfect for walking across the rough terrains, this pair of boots ensure durability. Fitted with a J-flex comfort system, these boots offer pure comfort. Featuring emboss designs, this footwear will make sure you look different from the others in the crowd. Stitched using contrast color threads, it is an appealing pair of footwear for all the outdoorsy ladies. It has Gypsy Embossed Boots. Fitted with a J-flex comfort system.